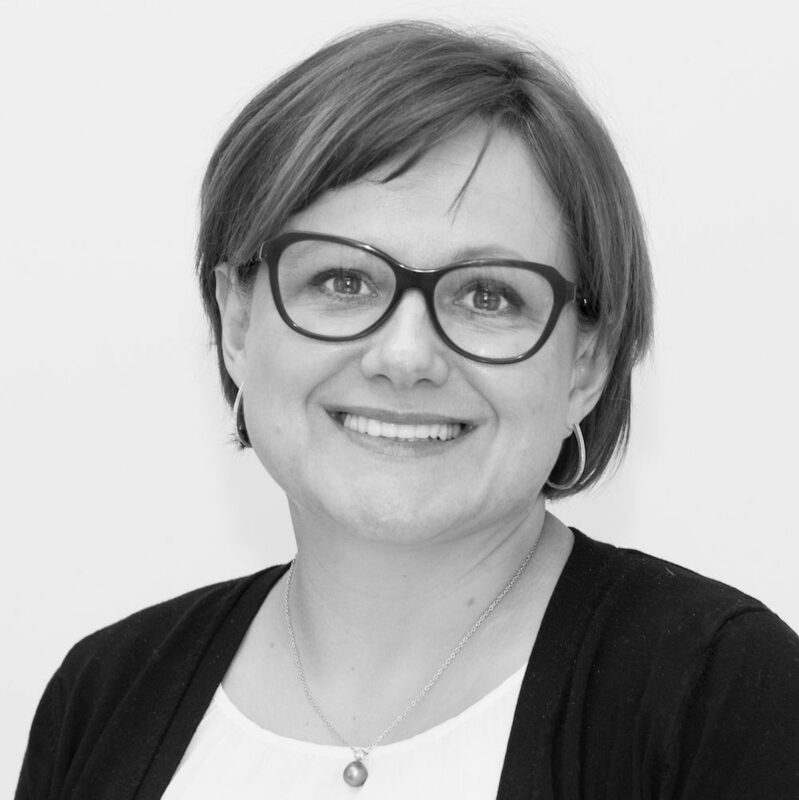 Ania has been a part of Delaire Dental since its inception. She has been in the dental field for over 20 years, beginning her career as a surgical assistant. If you have any questions regarding your administrative or clinical situation, she will have the answers. 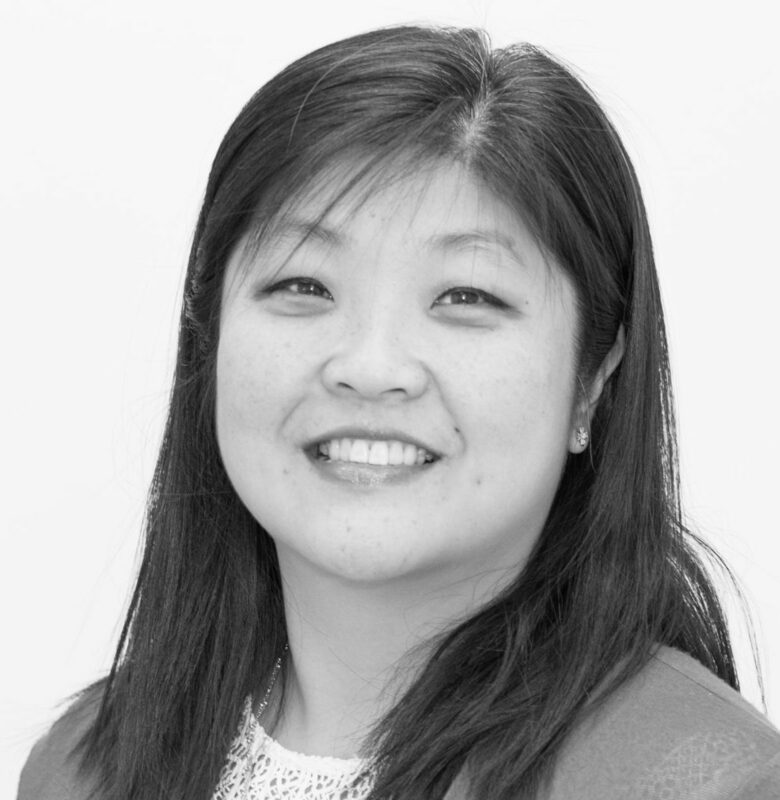 She prides herself in working endlessly to make sure all of our patients are completely comfortable and fully informed of their visit, every step of the way. In the summer time, Ania loves tending to her garden. She grows all different types of vegetables and flowers. She also has a new addition to the family, a dog named Oliver. It turns out he’s the perfect helper in the garden! Jessica is the first voice you hear when you call our office and her warm personality has made her a favorite among patients. She ensures that your visit to our practice goes seamlessly from scheduling your appointment to checking your insurance benefits prior to your treatment. Insurance management can be a complicated process, and she will assist in making the process as smooth as possible. Jessica is a huge dog lover and has had them as best friends throughout her life. Currently, she has a miniature Schnauzer named Cody who thinks the whole world revolves around him. 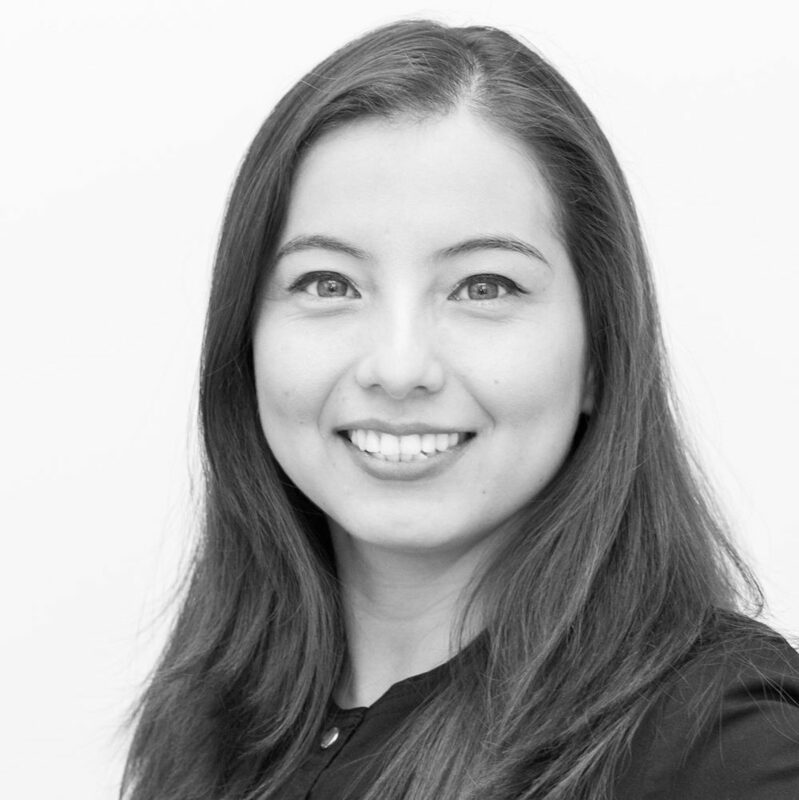 Eva is a licensed general dentist in her native country of Ecuador. She is more than prepared and experienced in explaining and providing any information to patients regarding the optimal care for their oral health. Her knowledge and experience helps her to assist any patient or professional in the most comforting way possible. Her kindness and warm smile help patients feel more relaxed and confident about their care. Eva loves spending quality time with her husband and handsome son Ethan. She also enjoys taking day trips, hiking, and swimming in the summer.